In California, it is illegal for shelters to kill animals who rescue groups are willing to save. 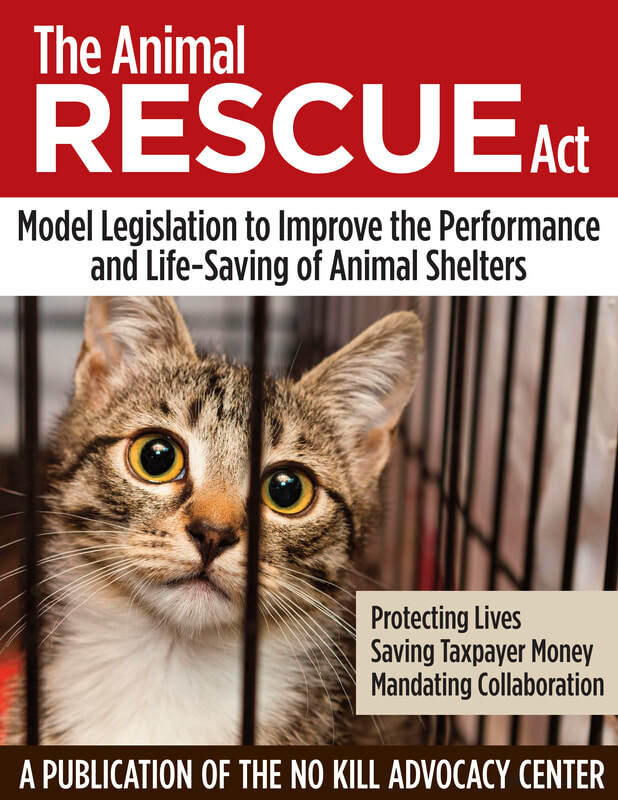 Since passing such a law, the number of animals transferred to rescue groups rather than killed went from 12,526 to 58,939 a year–a 370% increase, all at no cost to taxpayers. ​In fact, it resulted in a potential cost savings of $1,856,520 statewide for killing and destruction of remains (these savings do not include additional savings relative to cost of care). In addition, partnering with rescue groups potentially brings in millions of dollars in additional adoption revenues.